Professor Jim Barber is the University of New England's Vice-Chancellor. 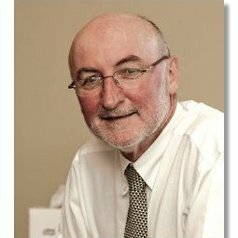 Before taking up this position in February 2010, Professor Barber was Deputy-Vice Chancellor at the Royal Melbourne Institute of Technology (RMIT) University. Professor Barber is a distinguished academic. After completing his PhD in experimental psychology, his research shifted into the applied fields of drug addiction and child welfare. His research record includes minimal interventions in the secondary prevention of drug addiction, and evidence-based social policy and child welfare.